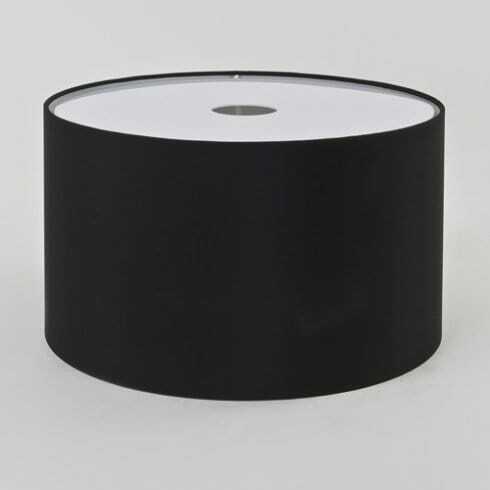 Astro Lighting Drum Shade features a cylindrical frame with black fabric and removeable white light diffusers. The product code for this Astro Lighting lamp shade is 4091. Ideal for Scarlino pendants and Ravello floor lamps, both from Astro Lighting . White (4090) and Oyster (4092) drum shades are also available to order from our website. For alternative colours please contact our sales team.